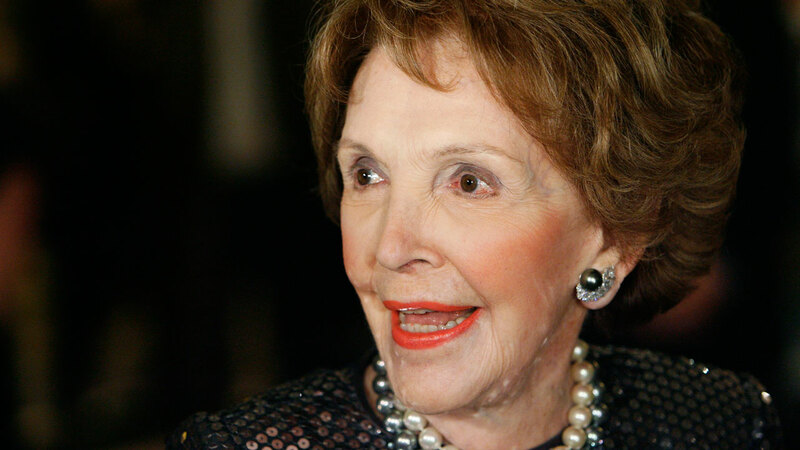 BEL AIR, CA (KTRK) -- Nancy Davis Reagan, wife of the late President Ronald Reagan, has died. She was 94. Above are photos from the live of the former first lady. 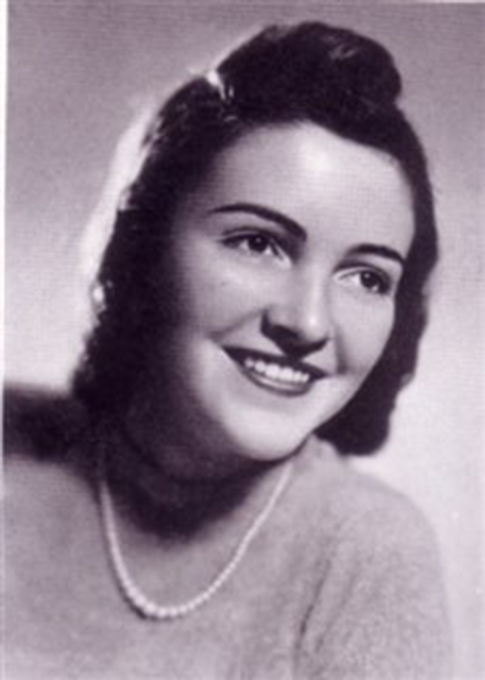 The wife of Ronald Reagan and advocate for a drug-free America has died.